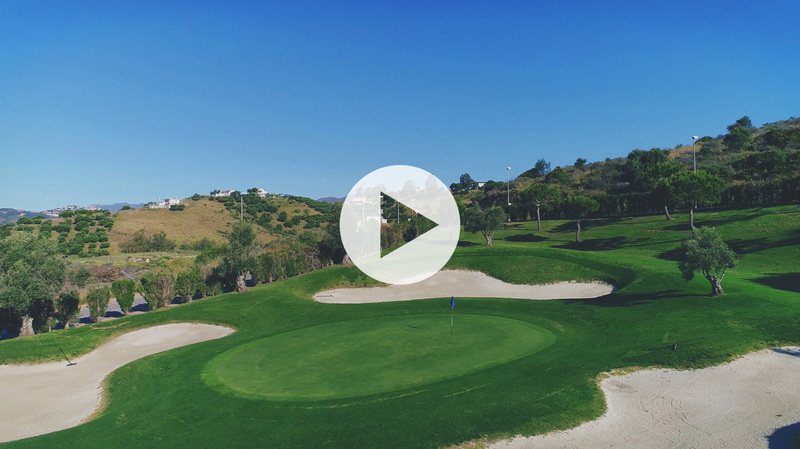 Regarding the field itself, Cerrado del Águila Golf is undoubtedly one of the best 9-hole courses of the Costa del Sol. It is not very common to find a course with these characteristics, with so much disparity of obstacles and variety of distances. It forces us to use all the clubs in the bag, with three pairs 3, four pairs 4 and two pairs 5. 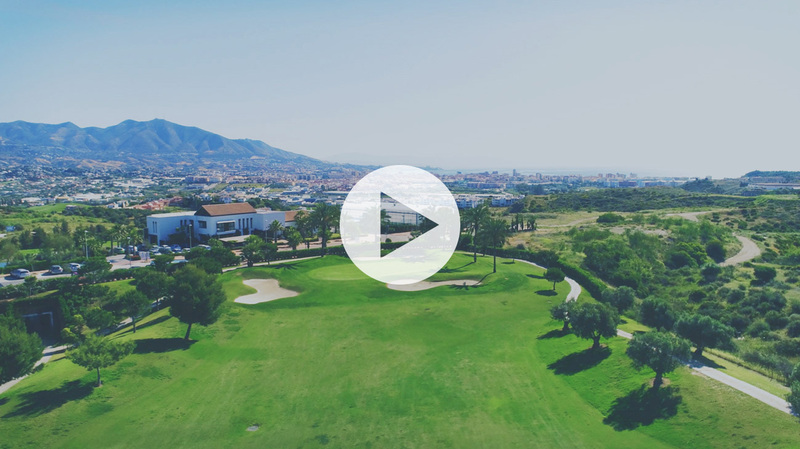 Cerrado del Águila Golf is in better shape than ever, with a tour in perfect condition, the School at full capacity (with natural grass tee) and a Restaurant that increasingly has more adepts to its cuisine, with its brand new terrace with panoramic views of the entire Costa del Sol. Hole 1: The layout now begins on the old hole 8. A par 4 of 325 meters, with descending slope. A priori, one of the most objectionable of the route. 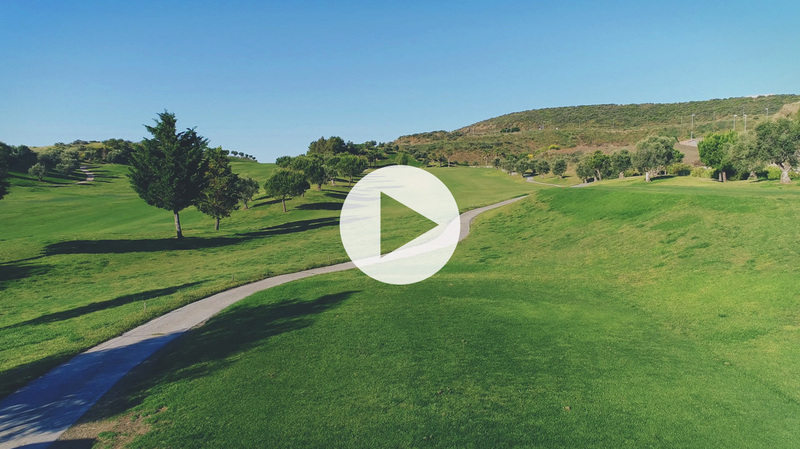 Hole 2: A spectacular par 5 of 524 meters, with handicap 1, which makes it the most difficult hole in the track. It stands out for a beautiful lake just before the green, which is surrounded by bunkers. 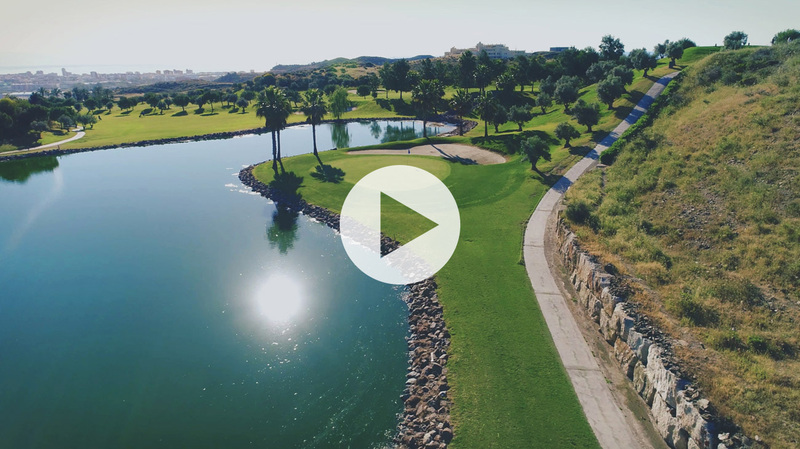 Hole 3: A beautiful par 4 of 388 meters with a large lake and a dogleg on the right. The green is surrounded by bunkers that give more difficulty. By handicap, second most complicated. Hole 4: Par 3 of 140 meters, with the tee located high. From there, we have a green shot, which is practically inside the lake. Hole 5: Par 4 of 318 meters that stands out for its spectacular views. 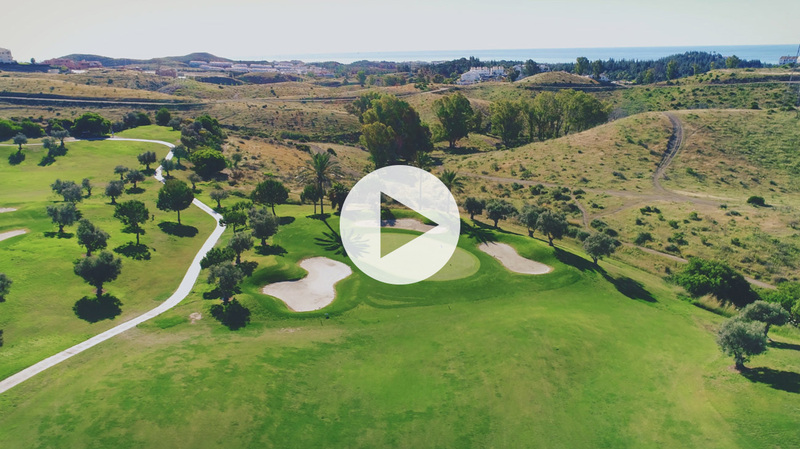 From the tee, there is a magnificent panoramic view of the Costa del Sol, and on very clear days, even from Africa. 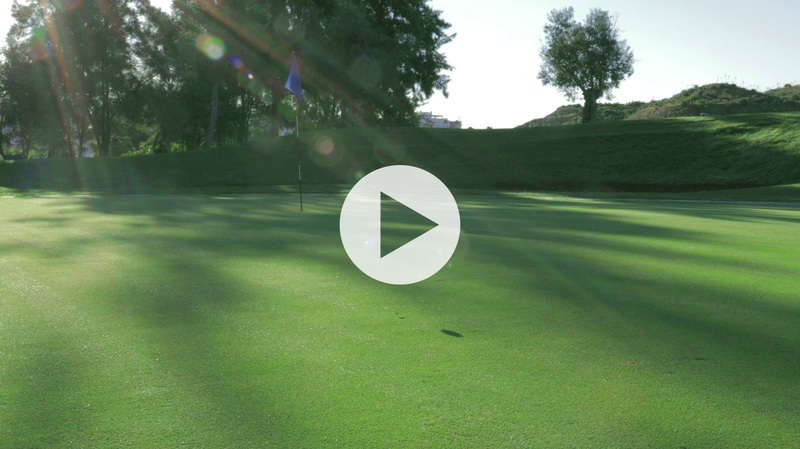 Hole 6: Par 3 of 174 meters, always difficult, because of the acceptable distance between tee and green. Hole 7: A par 4 of 301 meters, with green that we do not see until half a hole. Hole 8: Par 3 of 130 meters, where you have to be very precise, since the green is surrounded by bunkers. Hole 9: Fantastic par 5 of 567 meters, with a wide street until you reach the green, and that flows into the splendid Club House.